You have to know what constitutes the best to select the best. You also need a process that helps you make the right decision. This same process should minimize your risk of making a major mistake. Step one is knowing what criteria constitute the best financial advisor. 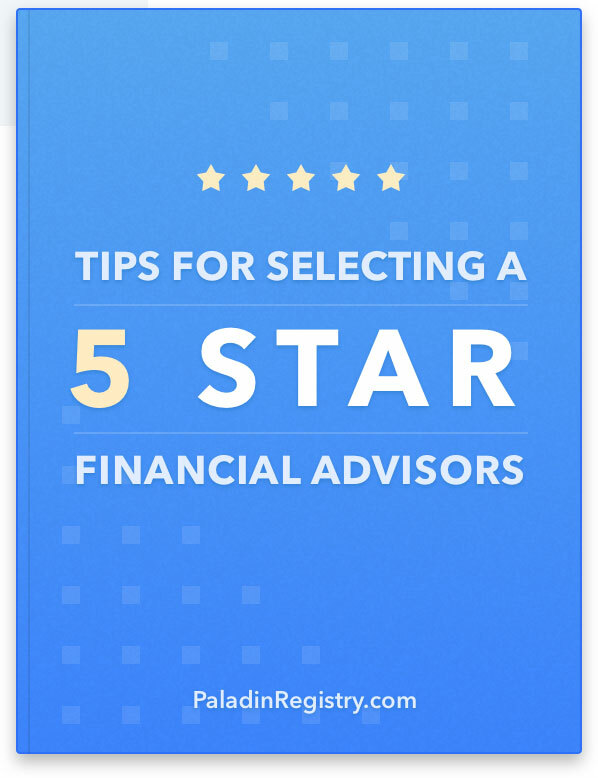 Step two is a process for finding, screening, and selecting the best advisor. We believe this is a five-step process. You have to find the advisors. We recommend using the Internet because you have access to more data that helps you identify the best financial advisor. You have to research the advisors to determine who you want to interview. Fortunately, you can find everything you need to conduct your research online. You have to contact the advisors you want to interview. Contact can be telephone, email, or through their website. You have to interview the advisors one or more times to gather all of the information you need to make the right decision. You should control the interview to make sure you get the information you need to select the best financial advisor. The last step in your process is making the right selection decision. This decision should not be impacted by the advisors' personalities or sales skills. You want to make an objective decision when you select an advisor who will influence or control your financial decisions. Unfortunately, too many advisors view this as a sales process. Their job is to convince your to buy what they are selling. If you want to select the best advisor, you have to minimize the impact of their personalities and sales skills. You have to focus on the criteria that impact the advisors' competence and trustworthiness.